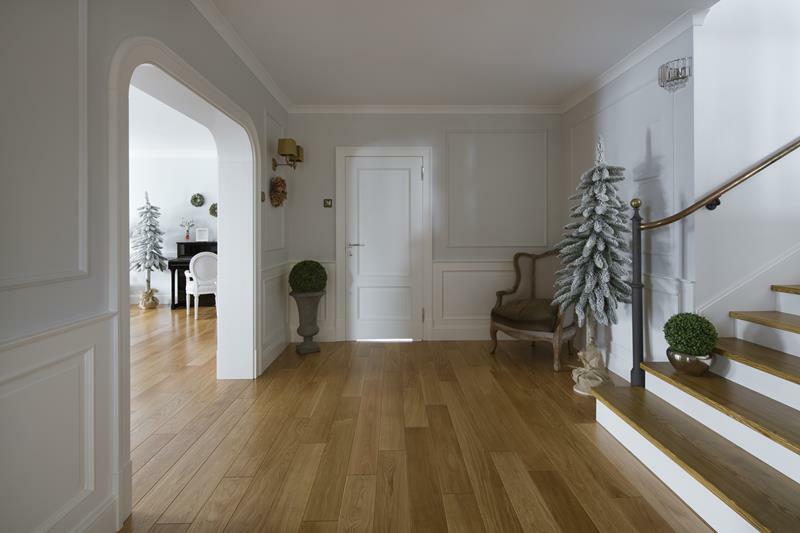 Floors are a permanent element of interior design that should match the whole room. That's why we take care of this part of your project too. At Etsso, we have a large display of floors made of domestic or exotic wood by Coswick company, of which we are a distributor. We offer parquets, palace mosaics and solid and layered boards in three types of finish: varnish, oil wax and UV oil, which has the properties of varnish. We will make the floor according to your design, even with non-standard dimensions of the boards. Logistics and perfection are the strengths of our assembly team, which will pay attention to the smallest detail. 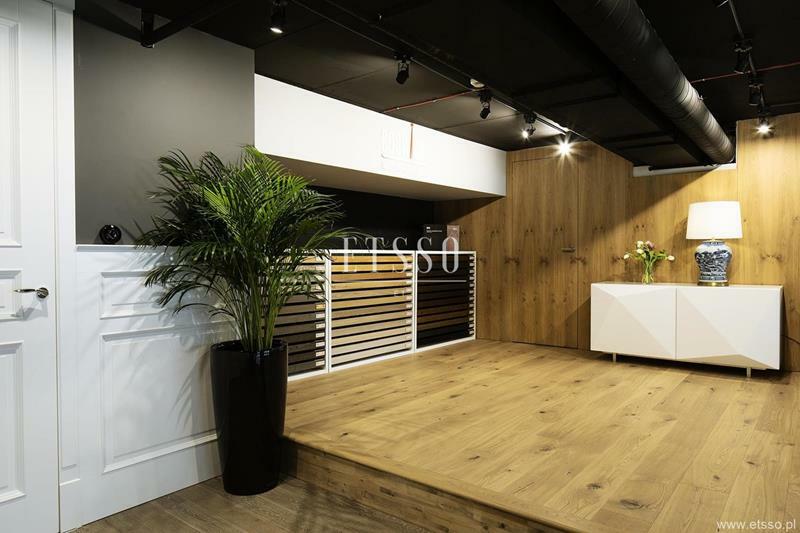 With ETsso you will save time and gain perfect interior design in a luxurious style.